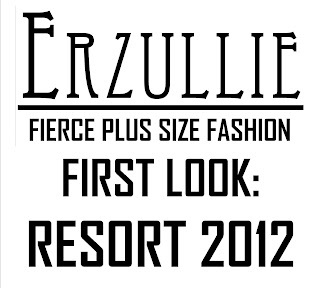 Tomorrow is the big day. 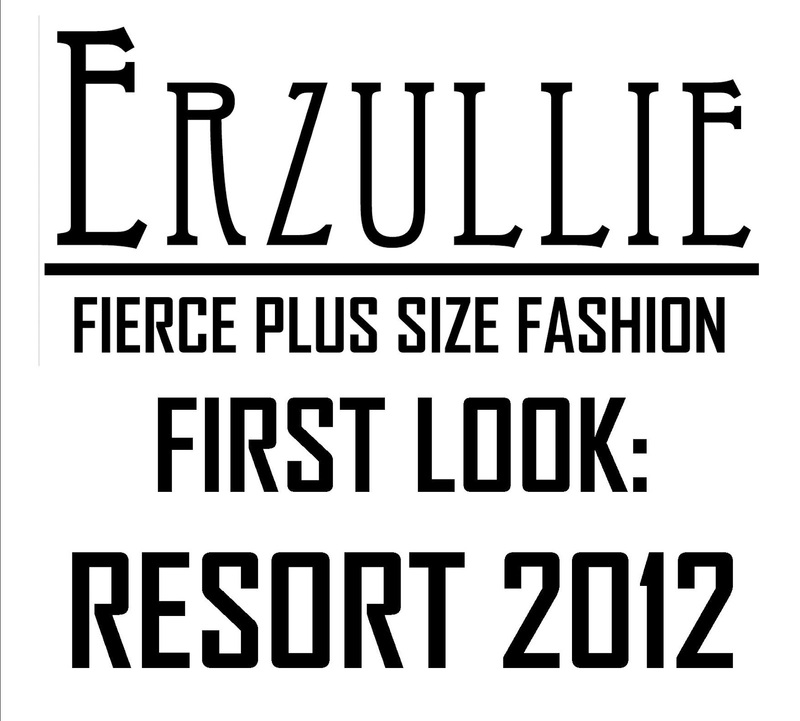 We are very excited about presenting our RESORT 2012 to some Erzulliestas that confirmed their invites as well as their friends. Thank you very much for this wonderful response! We are all excited to see you! 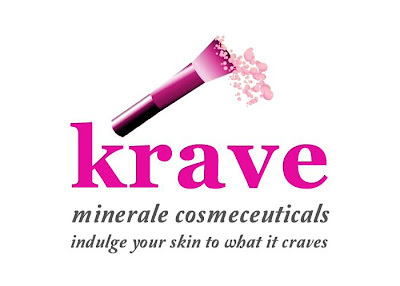 To make the event EXTRA SPECIAL, Krave Minerale and Ravish will be there as well! They are the ones that helped us achieve the glorious look above.